What is Synthetic Blend Motor Oil meant? Partially this is semi-synthetic oil, a mixture of two bases - a mineral and a synthetic one. 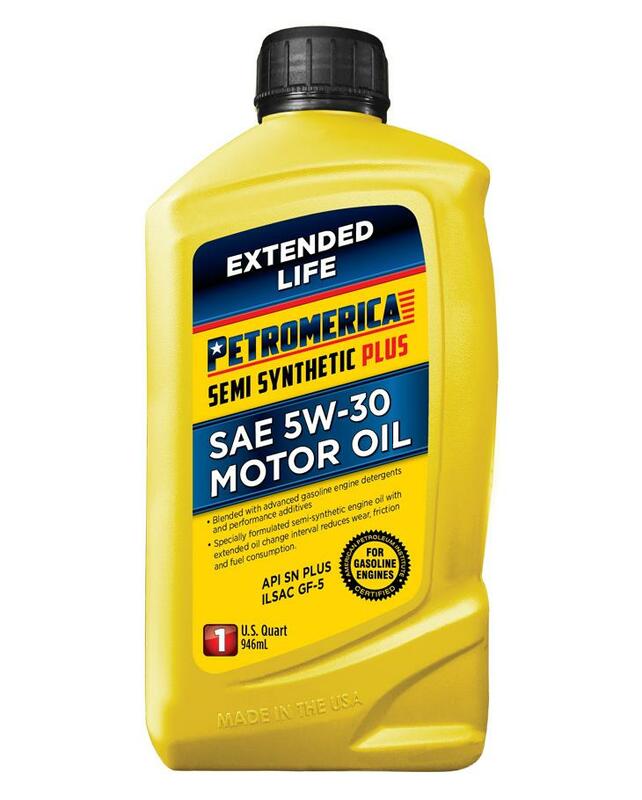 Synthetic Blend Oil' composition and properties are fully complied with the manufacturer’s warranty requirements and reliably protect the car engine from negative factors - overheating, pollution, excessive friction actions, etc. 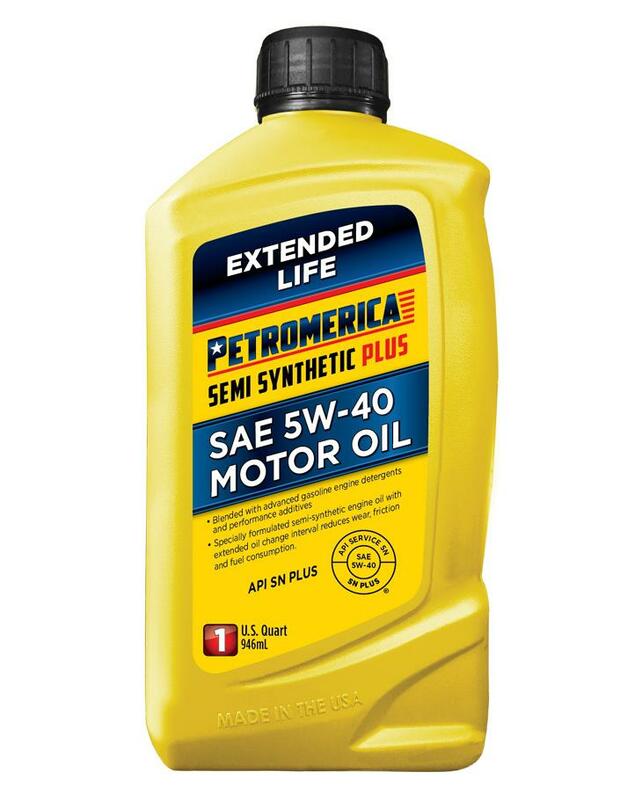 Such lubricant is supplied to almost all engine components and allows not only to reduce the frictional force but also to protect the engine parts from premature wear as well as fuel efficiency. As practice shows, these engine oils are the best option for the old cars and the automobiles with a large car mileage operated on conventional engine oil for a long time. 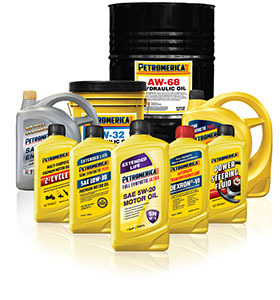 Note: Petromerica Brand is glad to launch this type of engine oil of different viscosity grades. Always check your vehicle manual for the correct choice of Synthetic Blend Engine Oil according to it and level of properties.